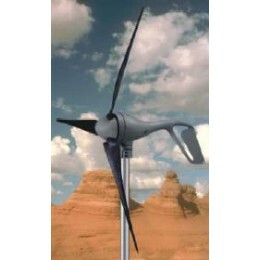 Wind Power is a low cost solution to ensure your batteries stay charged on those cloudy-windy days. This system is ideal for those windy winter periods when the sun is at its lowest. Some of the benefits of the combination of wind and sun system are a more consistent power supply and extended battery life. 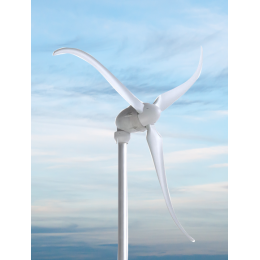 Wind Power is a low cost solution to ensure your batteries stay charged on those cloudy-windy days. ..